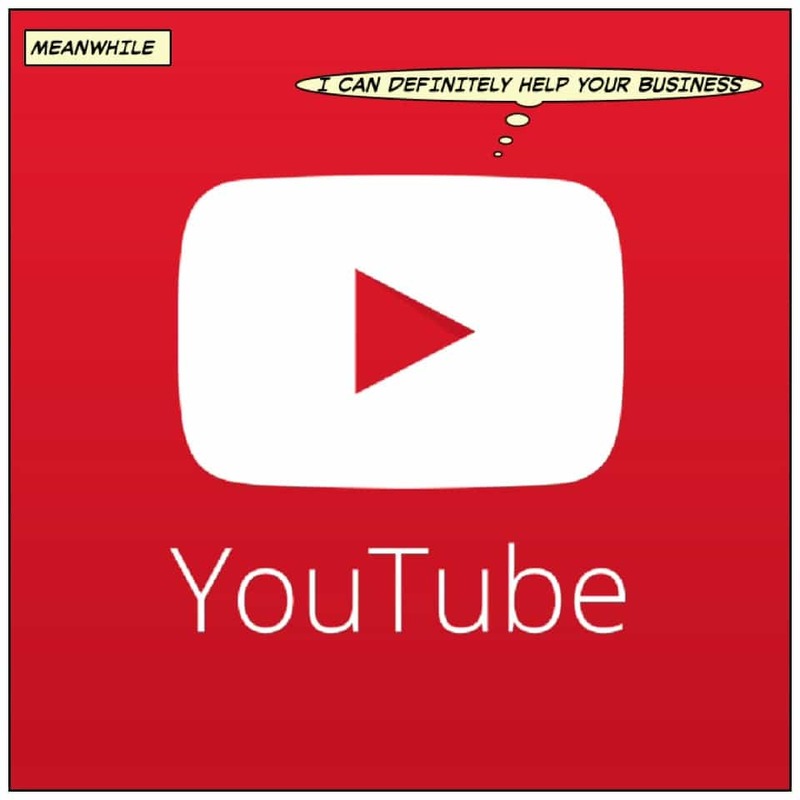 Using YouTube for Business and Marketing - LeapFroggr Inc. In this day and age, who hasn’t heard of YouTube? It is one of the most visited websites now, and it is so popular that we now have sentences that go, “YouTube it” or “You should put it on YouTube”. So many people have found fame by simply uploading their homemade videos, but did you also know that YouTube can be an ideal site to establish your business? Don’t Drop the Ball. 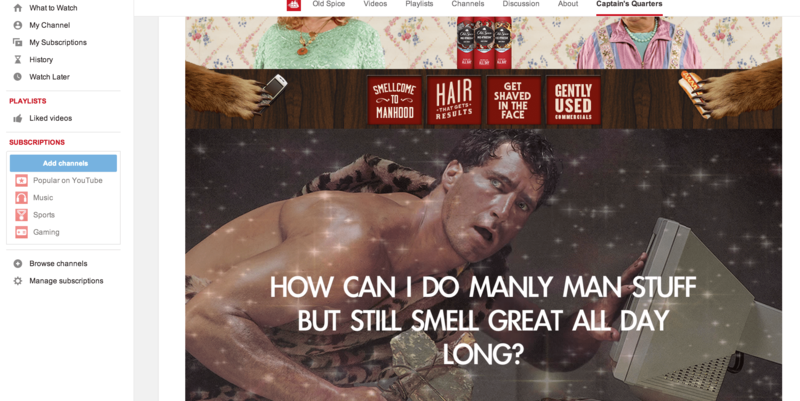 YouTube Can Actually Help Your Marketing. With the help of social media, it only takes one video to get people talking about your brand. Videos are being shared all over the Internet, from social networking sites to emails. Sites like YouTube also make it easier to share videos to other websites like Facebook, Google+, and Twitter. As a businessman, you have been taught to exhaust all means to get exposure for your company. This includes growing an online presence, whether your business is online or not. If you are still hesitant to take advantage of social networking sites to promote your business, then you may want to start with YouTube first since it offers a “social networking light” experience. While YouTube can be considered a part of social media, maintaining an account is not tedious at all. For one thing, you only need to upload videos, and there’s no need to create and upload videos regularly, unless you want to or will rely heavily on it. YouTube gives you a lot of options to customize your account, and further optimize your videos in such a way that they will attract the attention of fellow YouTube users. 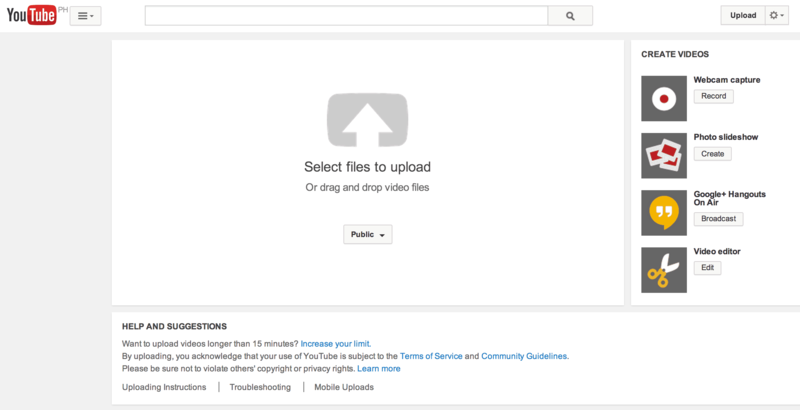 Before you can start uploading your videos, you first need to create an account with YouTube. You can use an existing email address, preferably the one you use for your business. It is required to use a Gmail address, though, since Google owns YouTube, and this means that YouTube is already integrated with other Google services. In short, you can use your Gmail address to access your YouTube and Google+ profiles. Once you already have a Gmail address to use, you can now go to YouTube’s main page, and click on the “Get Started” Button at the top of the screen. You will be required to fill out a short application form. 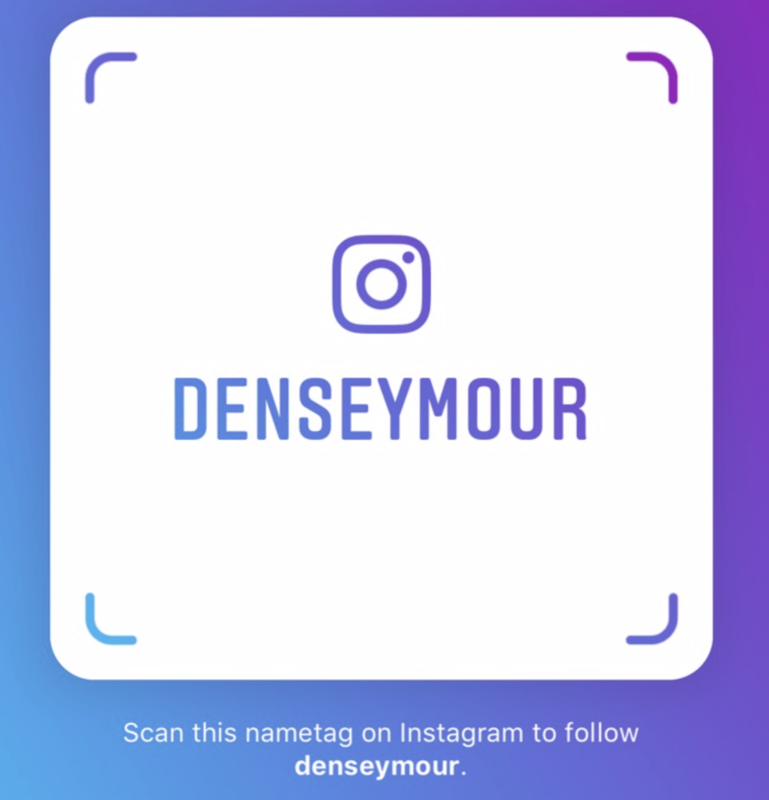 The most important thing here is to input the name of your business as the Username. Think carefully about this, since once you’ve submitted the form, you won’t have an option to change your username again. YouTube doesn’t allow spaces and special characters, either. The username is limited to one word, so make sure that your business can be represented with that one word. You can personalize the username by using upper and lower cases, though. After you’ve finished filling out the form, you will then be asked to verify the email address that you used to register. The verification process may come in the form of an email, a voice call, or an SMS, based on your preference. Once the email address is verified, you can now enjoy using your YouTube account. 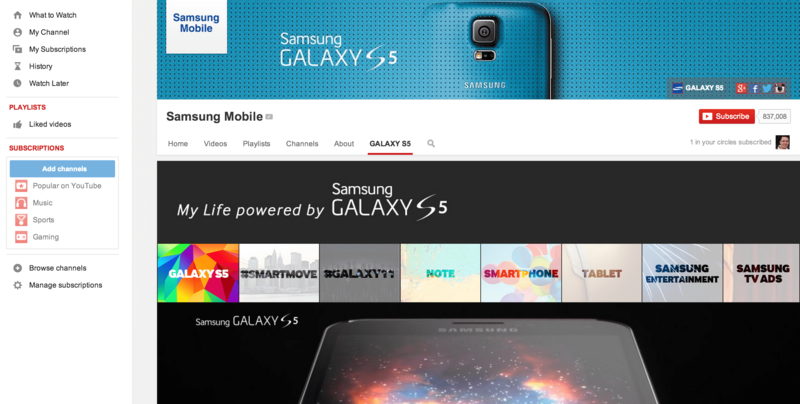 Now that your YouTube account is up and running, the next thing you need to do is customize your profile. Here, you can input more information about your business that you didn’t get the chance to include before. Your profile will be the page that will help customers get to know your business more, so don’t forget important details like your business address, contact details, and the channel description of your channels. You will also have the chance to add and personalize your YouTube channel, which is what people will see when they click on your username. You can rename your channel by clicking on “Settings”, and you can put tags on your channels using “Add Channel Tags” to make them easier to find, whether on YouTube or on Google. Samsung is doing AWESOME work on YouTube. A photo is required to complete your profile. Since you will be using your YouTube account for business, then it’s only obvious that you use a picture that is connected to your company. For example, you might want to settle with your company logo. One thing that you won’t find on Facebook is the ability to change the theme of your page. On YouTube, you can easily do those under the “Themes and Colors” tab. You can choose from a number of pre-made designs, or upload your own image as a background, possibly design and color choices that will suit the nature of your business. Under the “Modules” tab, you can customize what other things people will see on your channel. For example, you can show your recent activity and your list of friends and subscribers. Of course, you shouldn’t forget about organizing the videos on your channel. Ideally, by this time, you would have a couple of videos that you’d want to upload to YouTube. It doesn’t really matter what file format your video is, since YouTube accepts most, if not all, types of video formats today. The only thing you need to worry about is time and a good Internet connection. To start uploading your video, you will need to login to your account and click on the “Upload” button to the right of the search bar. You will then be asked if you want to upload your video from your files, or if you want to record a video right then and there. Multiple video uploading is also now possible. They Made It Really Simple For You To Upload Videos. Just Try It! Your videos can be up to fifteen minutes long, which is already too long for business advertisements. If your business is all about emphasizing on the looks of the product, you will be happy to know that YouTube also supports high-definition formats. Once you’ve picked out the videos you like to post, the uploading process will begin immediately. The duration depends on the size of your file and the strength of your Internet connection. While waiting, you can already type in the details of the videos, from the title to the description. You can also put in tags to make the videos easier to search, and you can also tweak the privacy and licensing settings of the videos from here. If you want your video to be seen by people as soon as it is uploaded, change its viewing option to “Public”; otherwise, change it to “Private”. While uploading, you will see at the very top the URL that is given to your video. You can also categorize the video on your channel while you’re waiting. Fortunately, a progress bar is provided so you’ll know the state of your upload. You’ll get a message once your video is finally uploaded and ready for viewing. As with business, the first thing that you can do to promote your company would be to spread the word. For YouTube users, they can post YouTube icons on their websites and social networking profiles, so that people who want to view a company’s videos need only click on these icons. Aside from this, you can share your videos directly on your social networking profiles. That way, you can increase the chance that your video would be viewed, liked, commented on, and shared. On the other hand, if you don’t have social accounts, there are still a lot of things that you can do to gain presence on YouTube. First, you need to start watching videos that are related to your business. You can start adding videos as your favorites. Try to make friends, and post relevant comments on videos that you found entertaining and informative. By regularly viewing and commenting on videos, there is a higher chance for other people to see your username, click on it, and view your videos. Second, you should remember that there’s no deadline on when you should upload new videos. Your videos will be used as a tool to direct people to your business, so make sure that the content of your video is useful to all members of an audience. It should be entertaining and engaging to watch, yet educational and informative. Though your purpose might be to advertise your company and your products, it is a given that people do not like to watch commercials and shows that heavily advertise goods and services. That is why you need time to market your product and company in such a way that your video tells a story that people will believe. Focus on generating relevant content, and your video will surely gather viewers. Finally, you can take advantage of the benefits that come with SEO (search engine optimization.) 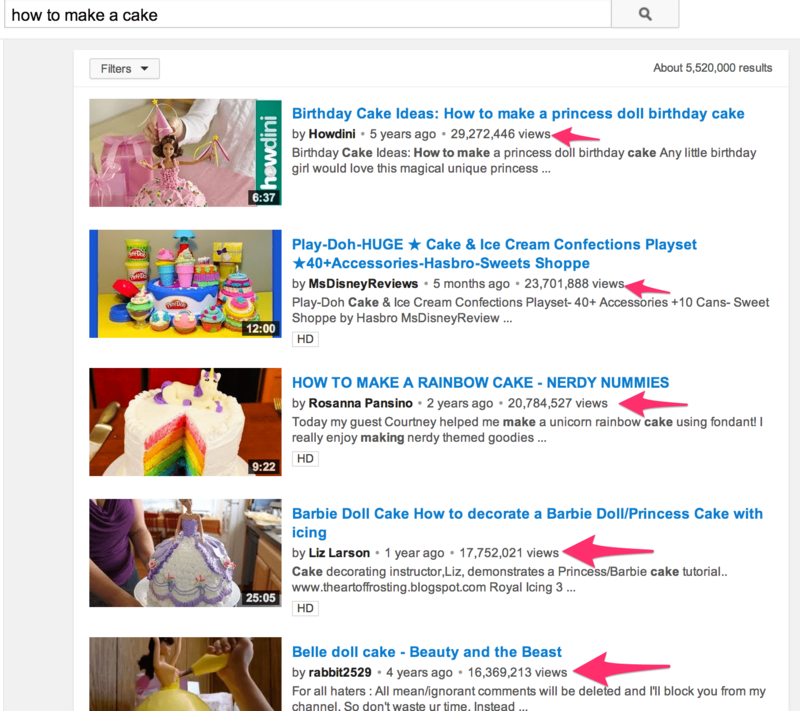 You can easily make your videos and your channel visible in the search engine results by optimizing your videos. YouTube Advertising is one of the ways that you can gain extra visibility. This primarily goes through Google Adwords so if you aren’t familiar with PPC in general, then be sure to limit your budget so you do not over-spend. In order to optimize your videos, you have to be aware of YouTube’s features that you can use to promote your videos, one of which is tags. As mentioned before, tags will make your videos easier to search on YouTube and on Google. Tags allow you to link keywords that are related to your video, so that when people search for these keywords, your video will most likely show on the results page. Tags have a limit of 120 characters, and so you need to really think about the keywords that you will use. You have to be specific, since general tags are no good here. If you are stuck, what you can do is type in words on YouTube’s search bar and wait for the drop-down menu that will show you the words and phrases that are often typed in. If you have the time, you can always update your tags according to the latest trends. Just make sure that the new tags are still related to your video’s content. A tool called YouTube Analytics will also help you with your keyword research by showing you the tags that have been successful in giving your channel traffic. The title and description of your video will give you enough space to optimize your videos for SEO as well. For the title, it is proven that titles that start off with “How To”, “Tips on”, and “Tutorial” are more likely to be clicked on. If you still want to add your brand to the title, it is better to place the name towards the end of the title. The video’s description is the place for you to summarize the video’s content. Take note that the first sentences in the description would be the ones that will appear as meta tags on SERPs and the overall summary of your video’s “About” section. As a rule, this summary should be not more than 150 characters long. Since the description has a limit of 5000 characters, you will see that you have more than enough to use this as a way to engage your viewers. You may want to further summarize your video, or give links that are relevant to the video’s content. At the very end, you can also insert the link to your channel, your website, your social networking profiles, hashtags, etc. If you don’t like the idea of posting links on your video’s description, then you may consider putting the links as annotations. Annotations are what you call the clickable boxes that appear as comments during the video playback. 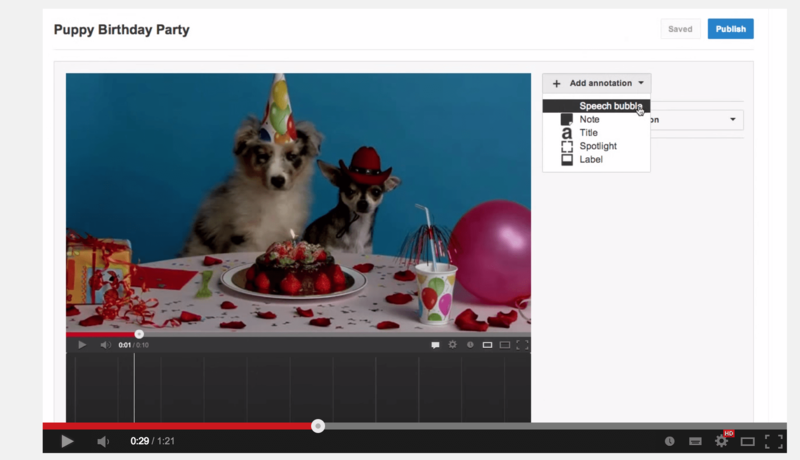 You can use annotations to ask viewers to see your new video and add the current video to their favorites. Again, there are those who do not like to add these annotations while the video is playing since these may interfere with a person’s “viewing pleasure”. Fortunately, annotations can be placed and organized to appear at the very end of the video. By doing this, you are increasing the chances that your other videos will be watched. Just make sure that these recommended videos are related to the one that was previously watched. Promoting your business through YouTube involves a lot of time and hard work. Success doesn’t come overnight, and it takes patience and research to make your videos popular. However, there are plenty of strategies that you can use to gain an audience. These strategies involve optimizing your videos and your channels to make them more useful and relevant to your viewers. So while you are diligently optimizing your YouTube channels, not only do you make your page look and feel better, but you are also paving the way for awesome traffic to your page.